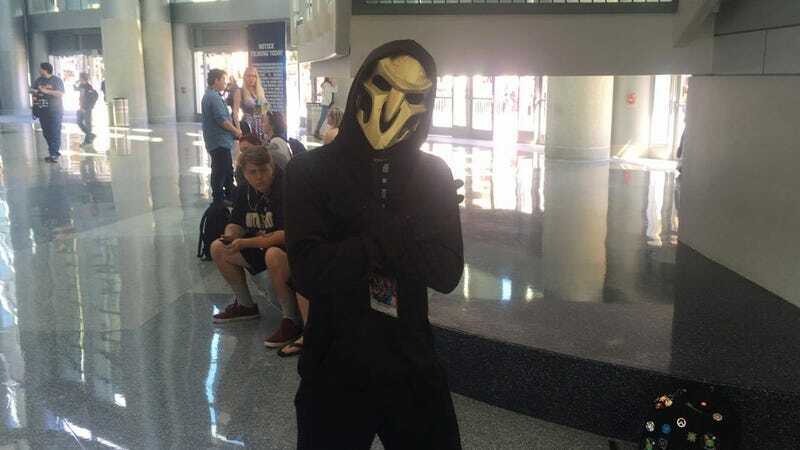 When I arrived at BlizzCon today, I saw a Reaper dancing all by himself. I walked up and asked him why he was dancing. He paused for a moment, shrugged, and then resumed dancing.